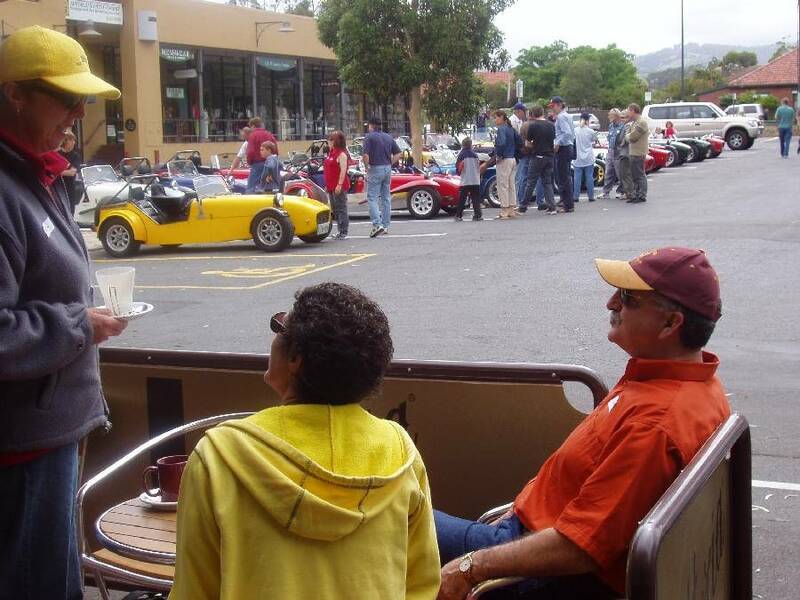 ClubbiesSA is an informal group of Adelaide based Clubman enthusiasts who share the passions and ideals of Clubman type cars. The group consists of people from all walks of life, owning many different types of Clubman cars, from big budget turnkey models to home constructed Locosts. Most of our cars are built/assembled either by individuals maybe in their home garage or in groups where knowledge, skills and group buys can be shared and arranged. ClubbiesSA acts as a point of contact for people with similar interests, but we also facilitate activities and participate in motor sport events. Several key members of the group act as focal points for these activities, e.g., a drive on selected days, country drives and overnight stays, participation in Superspints, garage nights and so on. - To build a group that can represent all clubbie makes and owners in South Australia. We meet on the 3rd Sunday of every month from 9 -11.00am in the Burnside Village Shopping Centre car park. Given weather conditions and/or a range of other major events on, in 2006 we have had role ups from a low of three (bad weather) to our all time record of 39 cars. We welcome people who are interested in clubman style cars, either as owners, or future owners/builders. 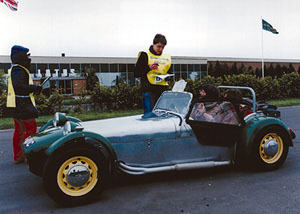 In 1967 Caterham Cars in the UK became the sole distributor, and have continually developed and improved the car since. 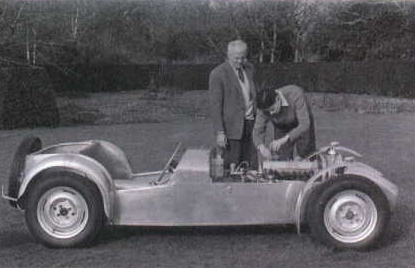 Major developments over the years have included the introduction of double wishbone front and de Dion rear suspension, four wheel disc brakes, a six speed close ration gear box, a torsionally stiffer spaceframe chassis with honeycomb panels for side impact protection and lead free engines with catalytic converters. In 1976 the R.A.C. 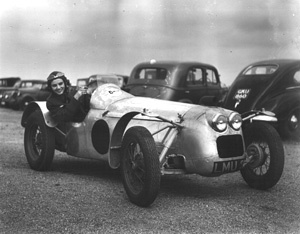 banned the seven from racing, as they said it was "too fast" - so special categories were developed. In the past 20 years many copies or clones of the Seven have appeared, with the Seven becoming the most popular "kit" car available. 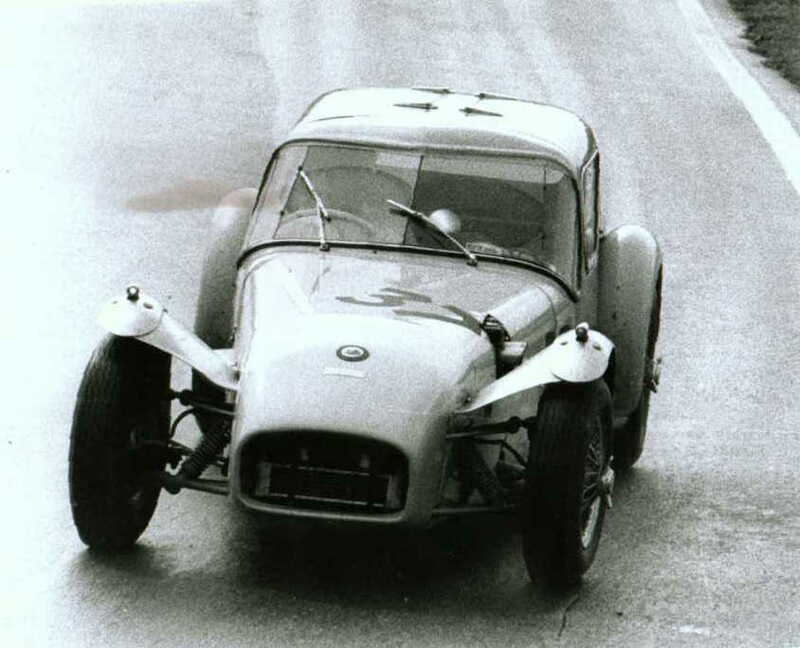 In Australia a number of manufacturers have established themselves, such as Westfield, Kestrel, PRB & Birkin, which supply both kit cars and complete. 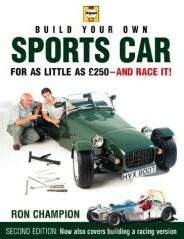 In recent years, Ron Champion, a teacher in Motor Engineering, released a book called "How To Build You Own Sports Car", which has inspired a new generation of home constructors. Ron's book is based on welding a space frame and sorcing parts from a "donor" vehicle, thereby building a Seven for very few dollars. Aptly, Ron labelled his car the Locost. In Australia, in excess of 200 home built specials are now on the road, with Adelaide accounting for at least 50 "Locosts" alone. Some of these were built by groups or consortiums, but also many by individuals in home garages.